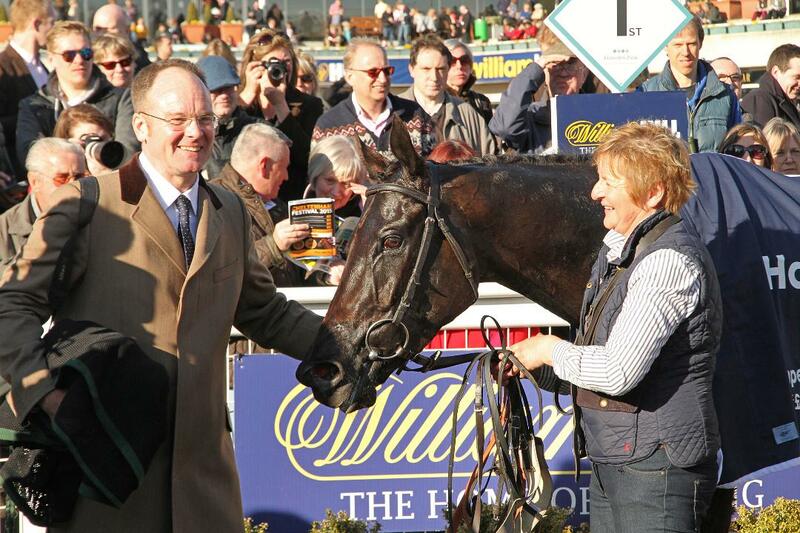 Value Racing Club is run by James Couldwell, who has been involved in horse racing for over 20 years. James is in regular contact with all of our trainers, working closely with them to ensure all information is passed on to our owners as it happens. He will keep you updated on the progress of your horse with weekly updates and also meet you at the track come race day. 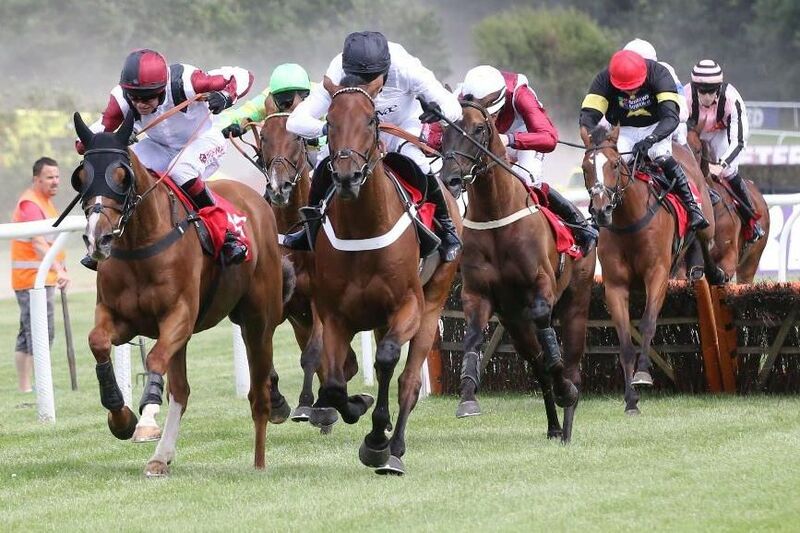 Our aim at Value Racing Club is to introduce new people into the world of horse racing whilst providing a cost effective and simple way to becoming an owner. There are never any hidden extras such as vet bills, travel costs, race entries or jockey fees. Once the initial share price has been paid, we will never ask for further monies during the entire agreement. Hi James Well. How good was that! I usually don't finish work until five pm but my boss let me leave early (he's usually pretty good like that) so I could come home and watch our horse run. Also I think he knew he wouldn't get much work out of me for the last half hour anyway. I rushed around to get home in time and I am so glad I did. I was jumping up and down in the living room like a madman. A big thank you and well done to everyone involved. Good evening James, I very much enjoyed our afternoon at Huntingdon, watching our horse stride to the line in such emphatic, winning style was a real joy. Many congratulations to you, a very shrewd purchase. "Thank you for arranging the race day at Worcester. We had a lovely time especially seeing our boy come home first. It was kind of you to give me the champagne, thank you, it was much appreciated. 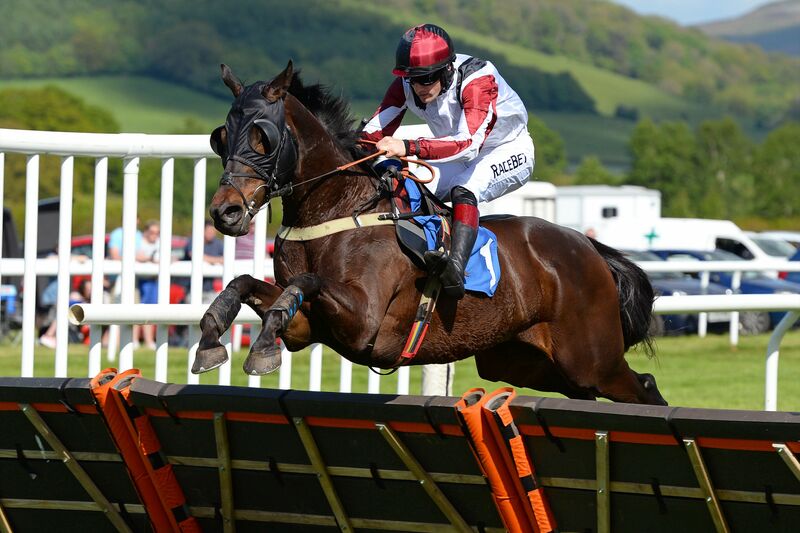 Best wishes"
Hello James, What can I say, great evening, great horse, great purchase by you. Thank you again. Hi James, Thank you so much for another fab day. What a superstar we have in Audacious Plan. He is such a kind natured horse with the heart of a lion. A faultless round of jumping. It is such a privilege to be a part of such a fantastic horse. A big thank you also to Dr Newland and all the staff who work so hard with the horses. Hi James, Just thought I would email to say thanks for keeping me so well informed about all of my horses I have with you, plus the great organisation on race days. I'm really enjoying been part of Value Racing Club and look forward to more success.